Tanya Bardsley is a “hormonal psychopath”. Her words, not mine. I would never be so presumptuous. I like to think this song was playing in Jake’s head when Chloe put on her big girl pants and walked away from him. Admittedly she should’ve seen past the pretty blue eyes a long time ago. But better late than never, I guess. 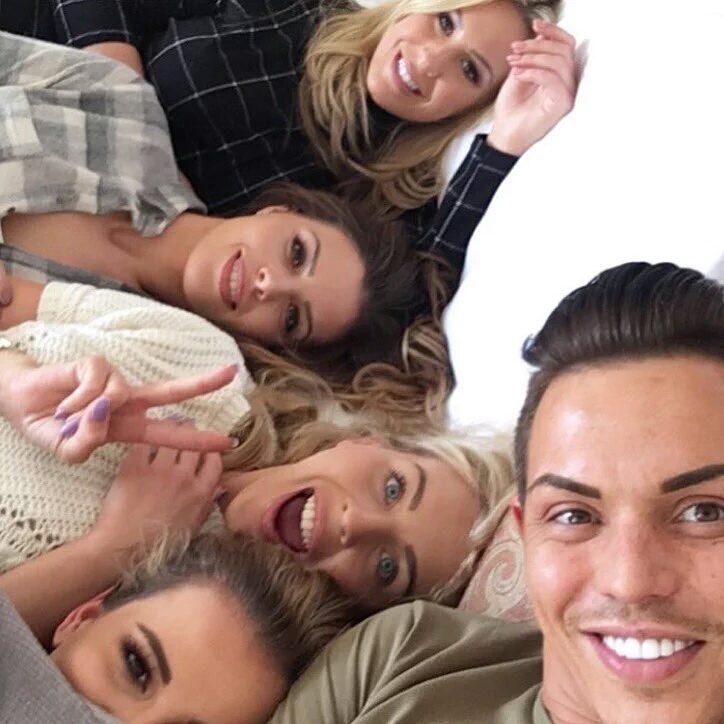 It has been a weird series for TOWIE with the introduction of Megan and her fans, I mean friends. Chloe and Courtney have added nothing to the show, except to make all the other girls closer as they unite over their dislike for them. I once thought you had the personality of a goldfish, but boy, you have redeemed yourself.